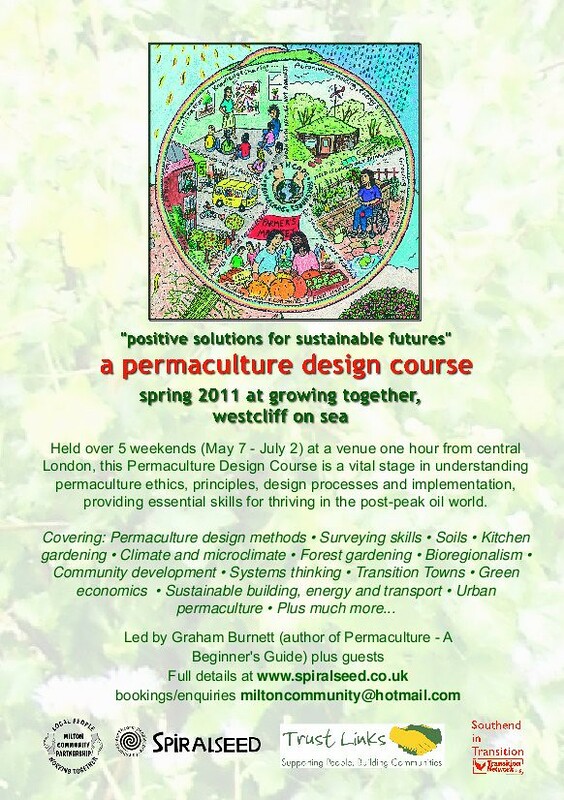 Announcing a full Permaculture Design Course to be held in Westcliff on Sea this Spring. 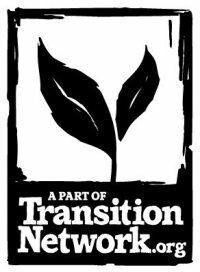 The full 72 hour Permaculture Design Course is a vital stage in the development of understanding of permaculture ethics, principles, design processes and implementation techniques providing essential skills for the post-peak oil world. Nice to hear from you Helen. Let me know when you are in Southend so we can meet up for a chat.